All wheel drive Premium I Group, factory official "Brass Hat", no accidents per Auto Check, non-smoker. 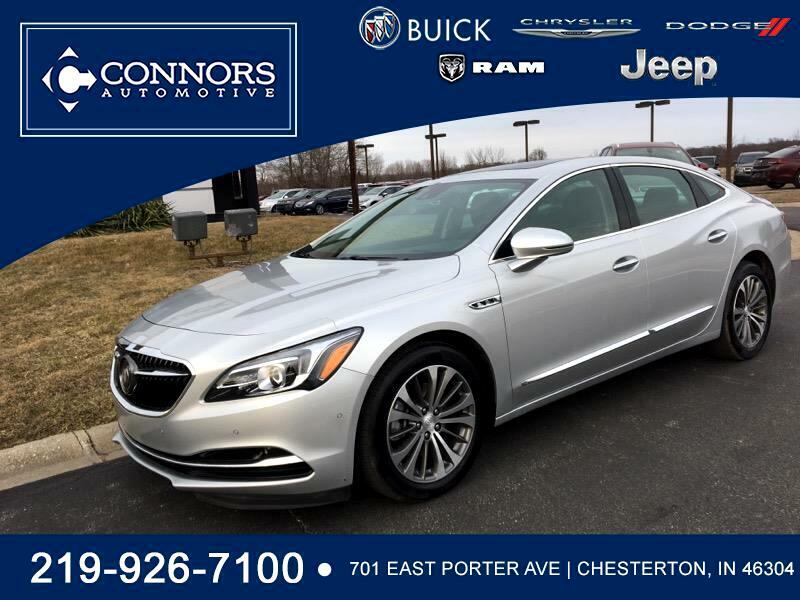 Buick Certified with bumper to bumper warranty coverage till 06/15/2023 or 62,000 miles plus extended powertrain warranty coverage till 06/15/2024. Original window sticker/MSRP was $49,315. Fully loaded: power panoramic moonroof, navigation, rear cross-traffic alert, lane change alert with side blind zone alert, adaptive cruise control with automatic parking assist and front braking/front pedestrian detection, rear backup camera, Bluetooth, passive key with remote start, Bose CenterPoint surround system.